Credit is the ability for any buyer to buy goods and services without making payment based on the trust and condition that the buyer will make the payment at a future date. 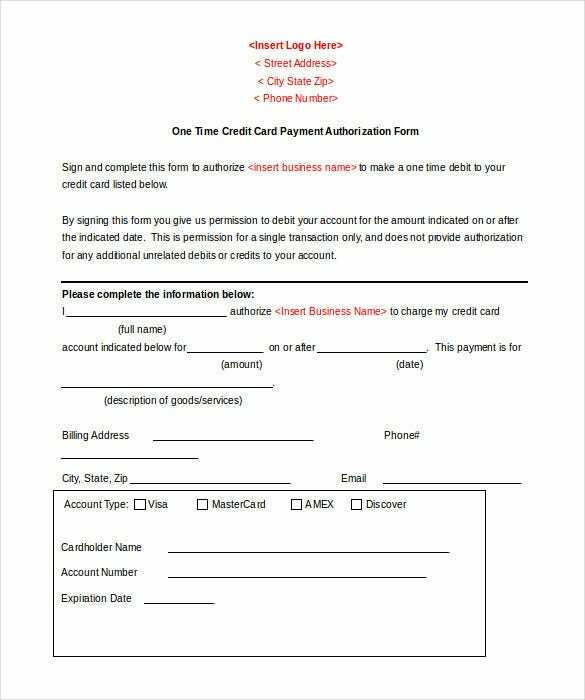 The credit template is designed for your convenience and understanding. You can make a wise choice for yourself amongst PSD, PDF or MS WORD. These templates can help you in various projects and also in your business understandings. With so much distance between locations it is practically not possible to transact money is cash. This makes other forms of payment other than physical form more preferable by all. 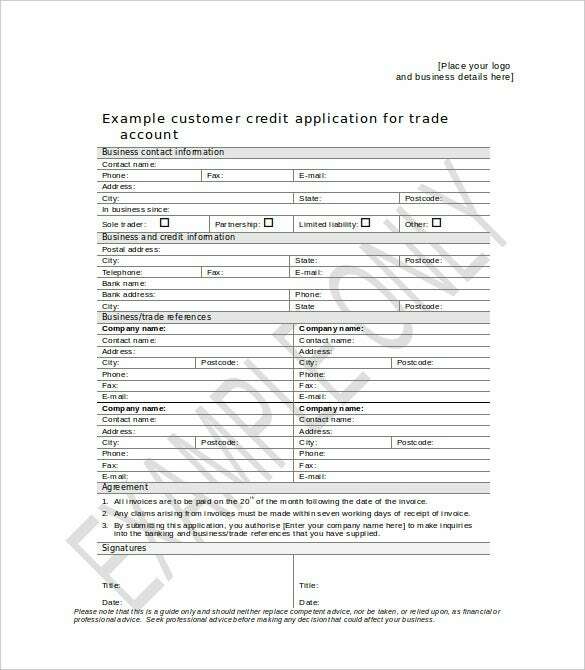 Credit card authorisation form templates are widely used because of trust, convenience and protection. Different formats can be selected from PDS, PDF and MS WORD. A credit card is a plastic card which is issued in favour of users who promise to pay for goods and services at a future date. 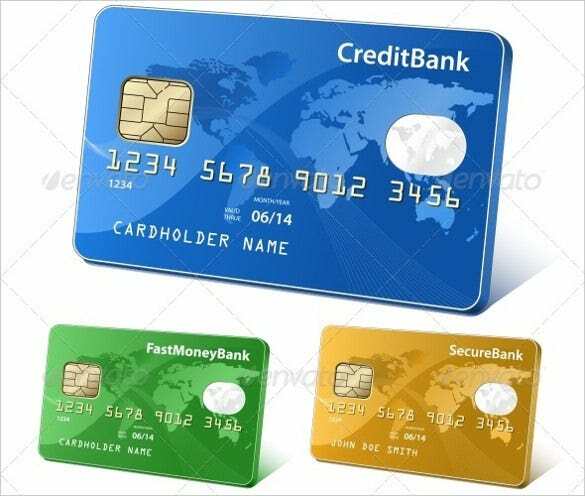 The credit card template is available in power point in various colours and you can edit it completely by adding your details. You can pick from the multiple designs available in PSD, PDF and MS WORD. 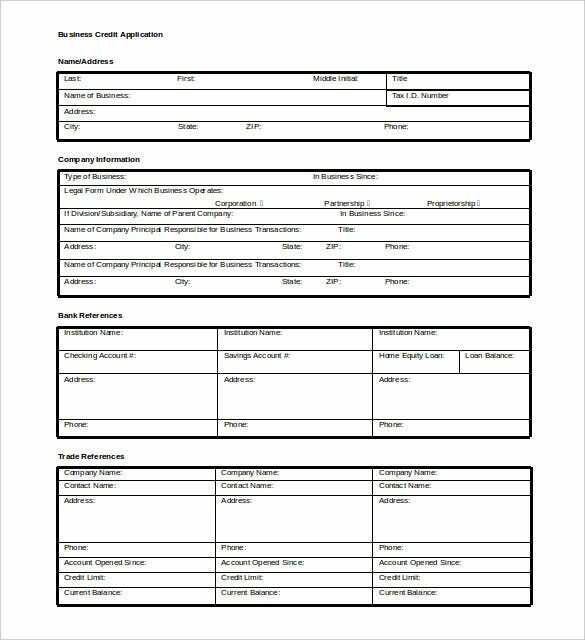 In order to apply to a bank for a loan for any purpose it is necessary to fill out a legal form known as a credit application form. This form makes the flow of credit simple and easy for both the bank and the recipient. 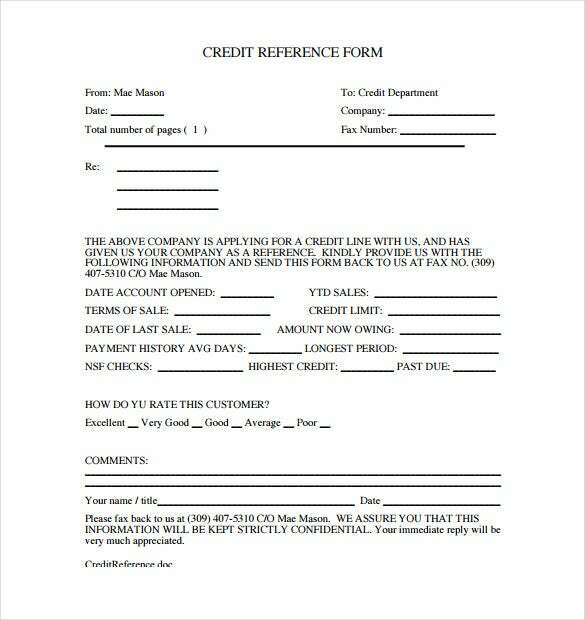 The credit application template is available in various forms including PDS, PDF and MS WORD. 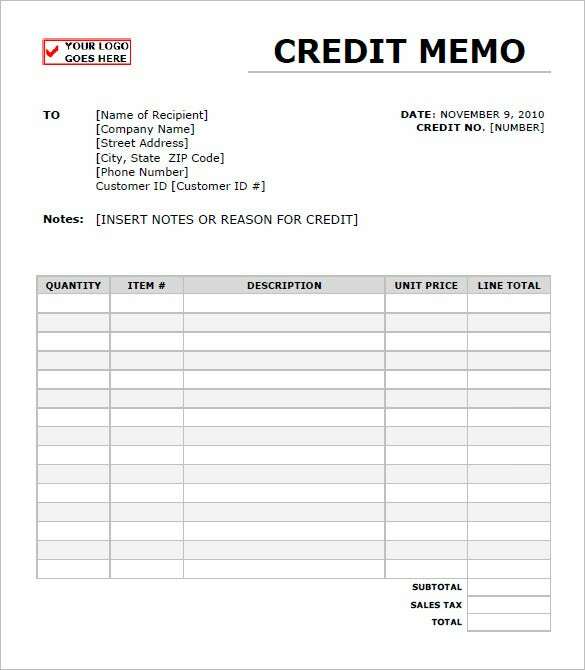 A credit memo is a document commercial in nature and issued by a seller to his buyer in order to correct errors which has been made on a sales invoice already sent to the customer. The credit memo template is designed in various ways to suit different needs, you can choose from PSD, PDF or MS WORD, according to you convenience. Business credit application is used when one business like a vendor or distributor wants to establish credit terms and conditions with another business entity. It is an integral part of the process of extending credit to any customer or other company. The application is available in different formats and can be edited according to the specific needs. A credit reference is the information including the name of an individual or organisation which will provide all details about an individual’s past record regarding credit terms. 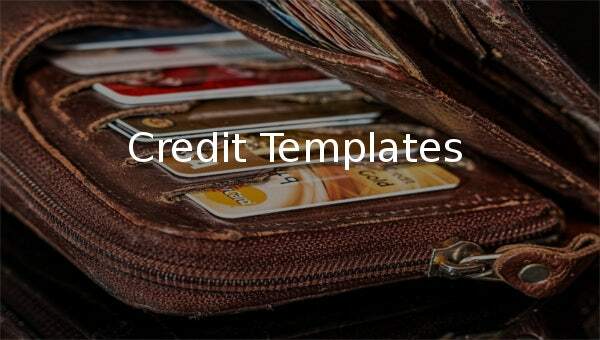 The credit reference template is designed in many different formats and you can choose according to your preference amongst PDF, PSD or MS WORD. A credit report will contain your past credit history as reported to the credit reporting agency by those lenders who have lent you credit in the past. The credit report also has information to generate scored like FICO scores. The credit report template is made for your benefit and can be in any form including PSD, PDF or MS WORD.